How Are Big Companies Using Social Media and SEO? Home SEO How Are Big Companies Using Social Media and SEO? Nowadays, big companies would tend to make their own website for them to promote their products and services to many people. This is because according to some study, marketers say that through social media they were able to increase the exposure of their business. Aside from having social media to make exposures about their business, one thing that big companies also do is making their own website wherein they cater their products and services to other people and clients. 1 WHY DO BIG COMPANIES INVEST IN SEO? 2 HOW ARE BIG COMPANIES USE SOCIAL MEDIA? 4 WHAT SHOULD BE THE CONTENT OF YOUR SOCIAL MEDIA PLATFORM TO GET ENGAGED TO CUSTOMERS? WHY DO BIG COMPANIES INVEST IN SEO? Search engine optimization or SEO is nowadays a big help for every company because this is one way that they could include full content about their products and services. If you are wondering why these big companies invest in SEO, then here are some of their reasons. Once that other people try to go to their browsers and check for the products that you offer, then I am sure that you would want to be on the top list for a search result. However, this does not just end there. You have to keep in mind that what people do is to search, choose some websites, try to make an edit in the search keywords, and then search again and this goes repeatedly. This means that whenever they try to search, you have to make sure that your website still appears in every search they make. Having a high ranking when someone is searching will give your business credibility for their eyes and because of that, they will more likely click on your website and have a look into it. SEO can be considered as an inbound strategy because it will surely let you market to other people once they are trying to search for products and services like the ones that you have. You are not actually trying to convince them that you have the products and services that they are looking for but instead, you are convincing them that you are what they are looking for. Simple marketing but a very effective one. Remember that if you have an unhealthy content on your business website, then this could make a big damage for your business because if you have this posted in years now, then Google will then evaluate it when they try to look at your sites. These are actually just some of the reasons as to why big companies make use of SEO. One great way for them to cater to their products and services and most importantly to cater to what they can do for their potential clients. HOW ARE BIG COMPANIES USE SOCIAL MEDIA? 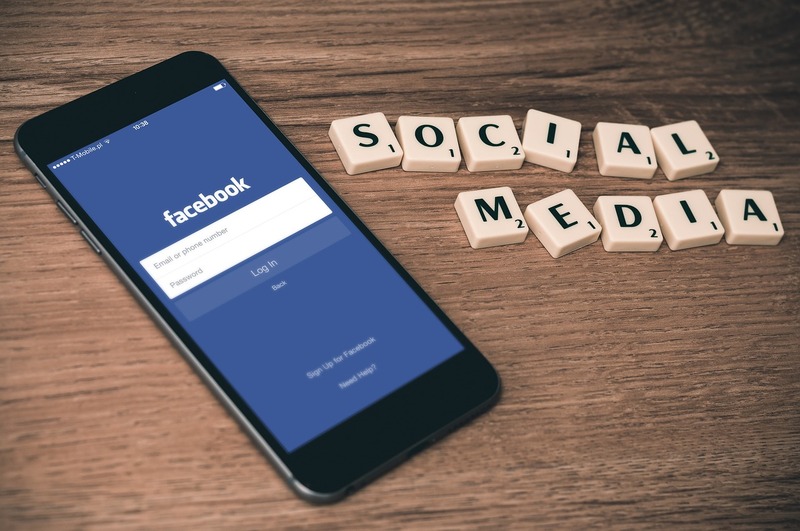 As we all aware of, social media is actually everywhere and because of its range, it might have become difficult for some companies on how they would start and what should be the contents that they need to share for them to engage more to other people. According to a survey, half of them had said that there is a positive effect of using social media to get their influence increase. There are a lot of social media platforms that they actually use like Facebook, Pinterest, Instagram, YouTube, LinkedIn, and Twitter. With all these platforms being said, the most commonly used is Facebook and LinkedIn. This platform has the widest range of users all over the world and because of that, many big companies tend to use this social media platform for them to be able to get their target audience. As we all know, there are a lot of things that we can do with Facebook and one of which is making a page that targets people with the same interest because this is actually the easiest way for them to get a large group of people. This social media platform is used by big companies for them to engage to other people in the form of telling a story. This is a social media platform used just like Instagram but more on the visual aspect. Considered to be used by young adults or teenagers which is more likely to use if you are targeting people with a younger age. WHAT SHOULD BE THE CONTENT OF YOUR SOCIAL MEDIA PLATFORM TO GET ENGAGED TO CUSTOMERS? Your content on your social media platforms should educate your viewers or customers about your products and services that you are offering to them. Always make it a point that you are branding in a positive way. In putting up your content for your social media, it is more engaging to use articles and videos because these are the most commons content and also a quick way for your audience to absorb the information that you are trying to give to them. 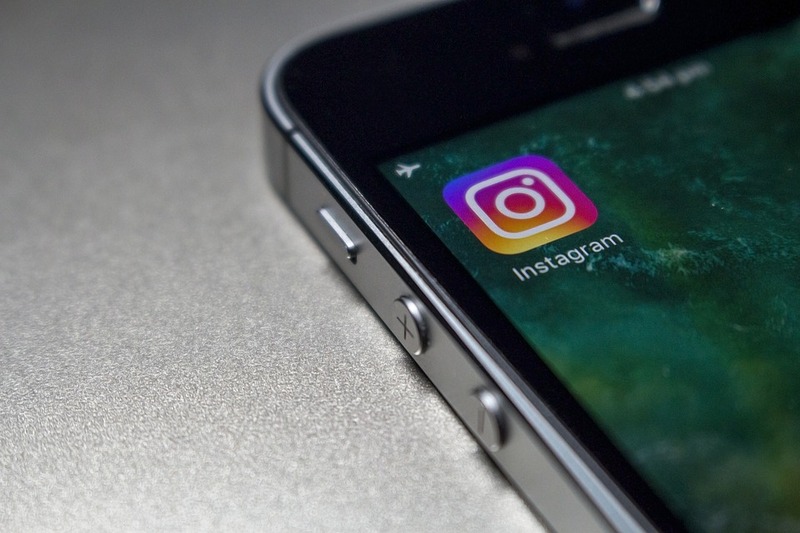 Though it could be easy to make any social media account for your company but remember that there are still challenges that you might need to face. These challenges are those that is having an insufficient resource which commonly includes human and financial challenges. There is no formal strategy that you can use, and you are more likely creating followers and of course influencers. 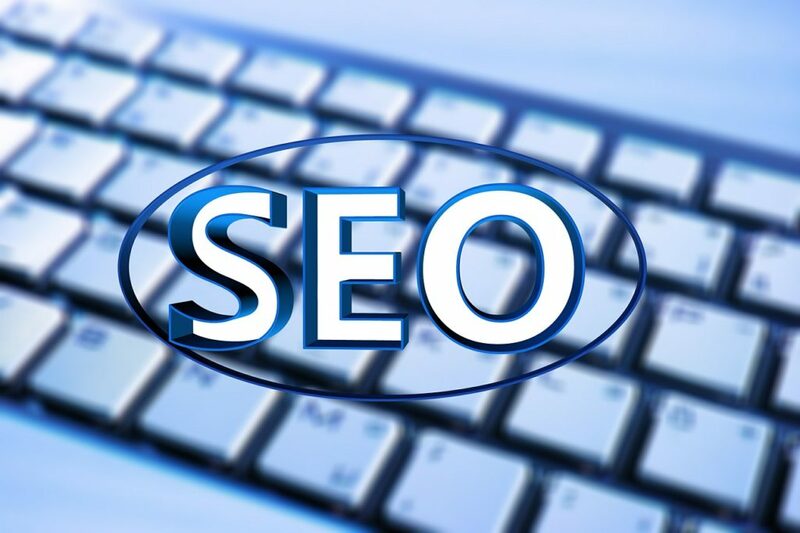 One of the big SEO companies known in Sarasota is OmegaSEO they help their clients get that high ranking in search engines, result for them to have that target.